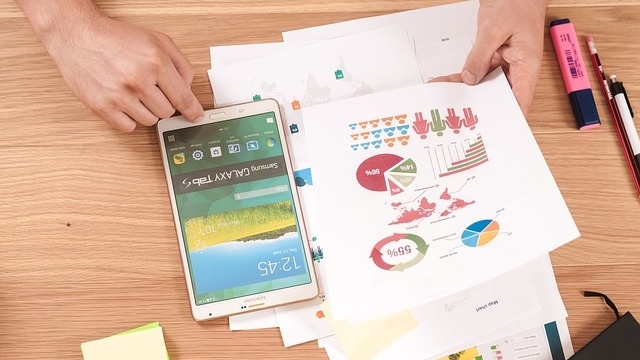 Are infographics the right marketing tool for your business? The Internet has undoubtedly changed the way we consume information. We head online or reach for our smartphones to find news and facts and we expect to be able to digest things quickly and easily when we do. With this in mind, it’s perhaps not surprising that the word “infographic” now returns about 59,700,000 results on Google.